Hey guys! This may be one of the biggest free patterns I’ve ever come out with, but I got a loooot of requests for it so I figured why not! So first off, I just came out with a pattern for how to make Mario, Luigi, Wario and Waluigi! You guys should check it out in the Etsy store! Done! Now don’t forget to keep your mini Kirby away from any food, he has a tendency to eat anything and everything around him and turn it into little weapons. 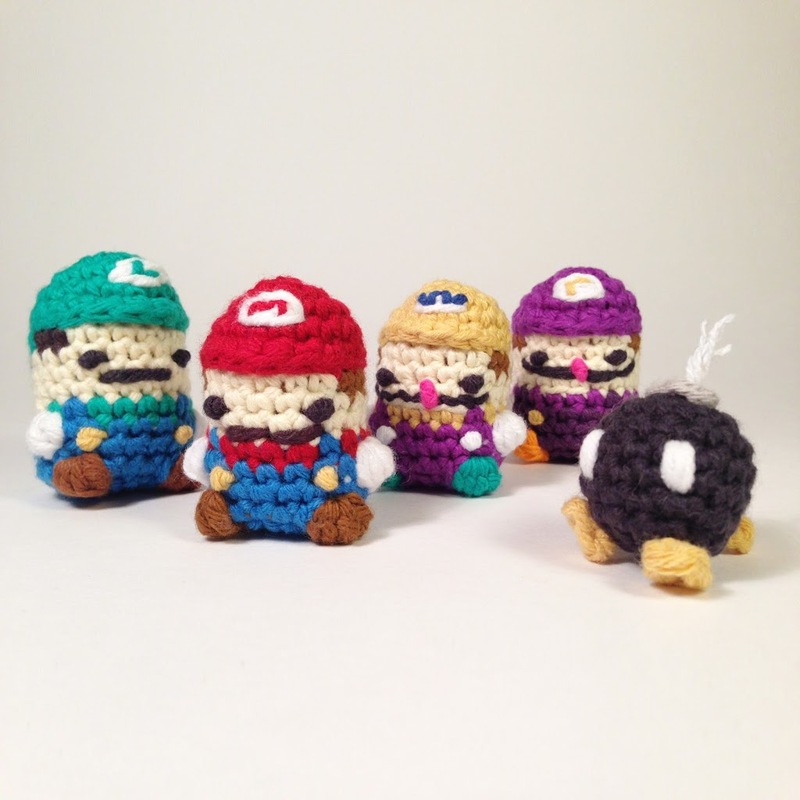 This entry was posted in Amigurumi, Blog, Free, How to, keychains, Kirby, Mario, Nintendo, Pattern, Patterns, Super Mario, video, Video Game, Youtube on September 2, 2014 by Louis Mensinger. Hey guys so I keep forgetting to post my patterns here! They’ve been coming out every week on my YouTube here, but I keep forgetting to put the new content here, and I’m sorry about that. So I’m going to remember to post them here and play catch-up this week, so prepare to get an influx of posts really quick. Here are some of the things I’ve been posting on my YouTube and stuff. If you want to keep updated on that stuff subscribe to me on YouTube and check out my Instagram, Twitter and Facebook! 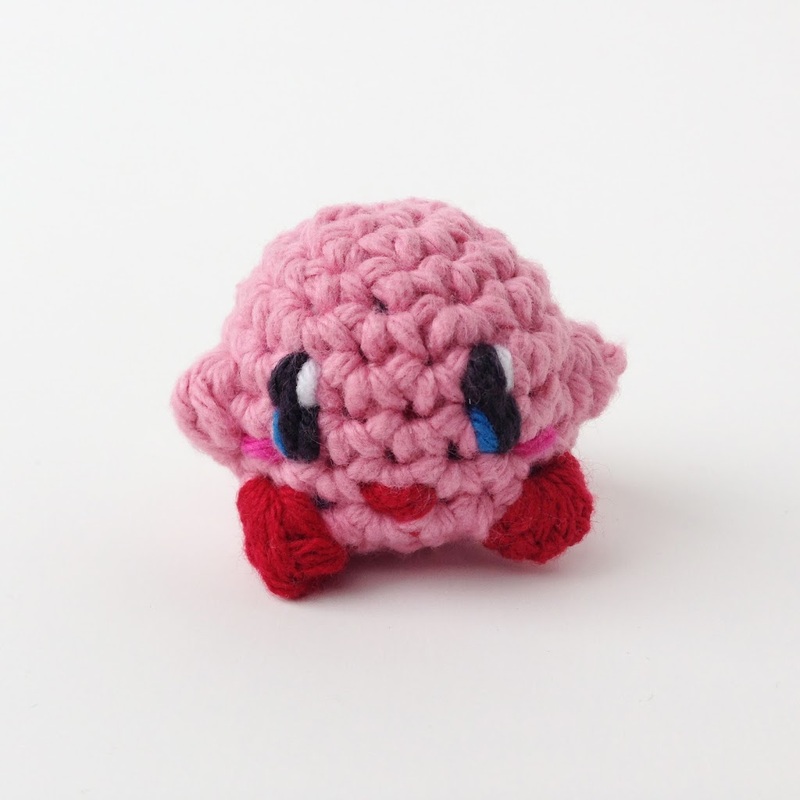 This entry was posted in Amigurumi, Blog, Crochet, Dragon, Game of Thrones, GoT, How to, How to Crochet, Kirby, Mortal Kombat, Nintendo, Watch Me Crochet on April 23, 2014 by Louis Mensinger.